Salgado joined Alligator Records in 2012, debuting with the award-winning, critically acclaimed Soul Shot in 2012 followed by The Beautiful Lowdown in 2016. Salgado won three 2013 Blues Music Awards including the coveted B.B. King Entertainer Of The Year. He also won for Soul Blues Male Artist Of The Year, and for Soul Blues Album Of The Year. 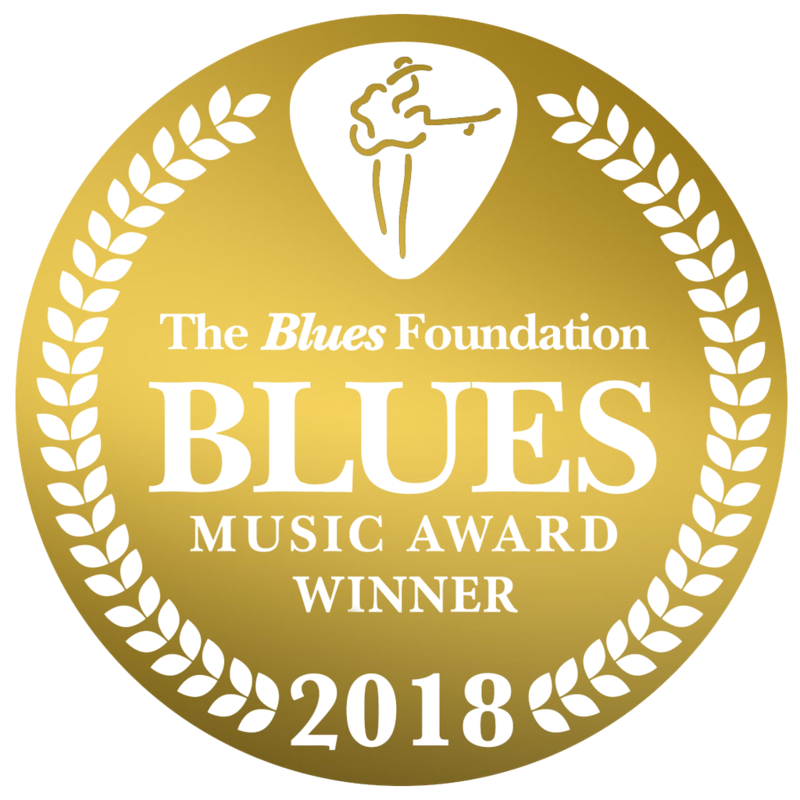 In 2017 Salgado won three more Blues Music Awards: Soul Blues Album Of The Year for The Beautiful Lowdown, Song Of The Year for Walk A Mile In My Blues and Soul Blues Male Artist Of The Year. And in 2018, Salgado was again awarded the BMA for Soul Blues Male Artist Of The Year.